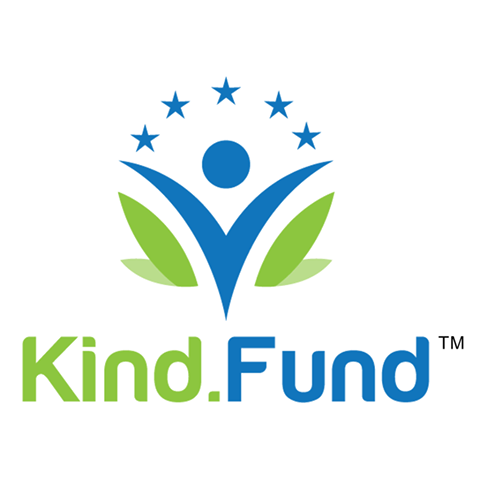 Would you like to be part of our effort to connect the philanthropic world? Fill out this form and tell us all about you, your organization or your nonprofit to be included in our resources! What should our users know to make the most of what you have to offer? Please check the boxes below that you feel your site covers. Please note that we have three distinct, but inter-related audiences — individuals, organizations and nonprofits. So, please check the boxes that apply for each audience. I would like to receive communication from Philanthropegie. By filling out this form, I agree to allow Philanthropegie to use the content I have provided.